Vladimir Vernadsky's concept of a Noosphere, or sphere of human consciousness, is being tested by The Global Consciousness Project, a parapsychology experiment begun in 1998 as an attempt to detect possible interactions of "global consciousness" with physical systems. 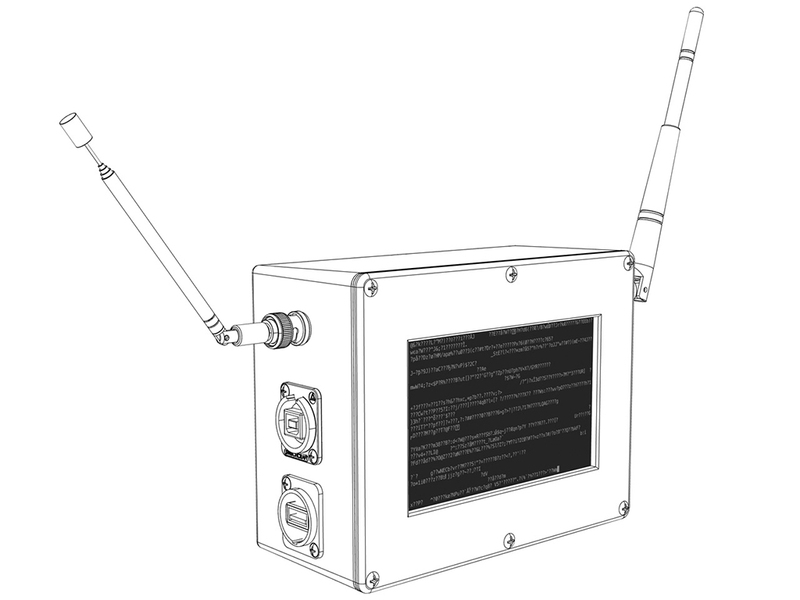 The project monitors a geographically distributed network of hardware random number generators in a bid to identify anomalous outputs that correlate with widespread emotional responses to sets of world events, or periods of focused attention by large numbers of people. 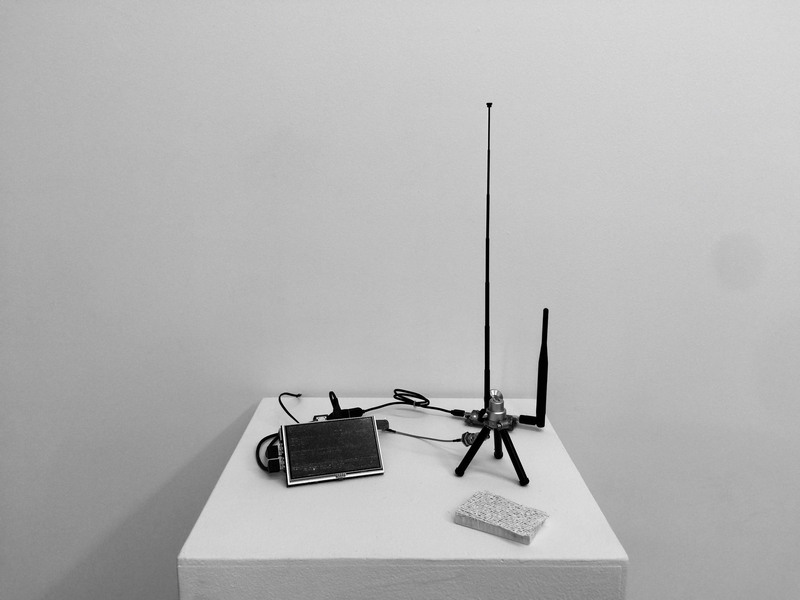 Brett's Entropy Server (2016) is a self-contained hardware random number generator that uses a software defined radio as its source of entropy as opposed to other, more common sources such as radioactive decay. The embedded linux system's entropy pool is fed by sampling the electromagnetic environment. The sampled entropy is not entirely random, as the local electromagnetic environment is awash in non-random signals. The device's screen shows the current, ever-changing contents of the entropy pool. A portion of the entropy pool is copied to a text file at some regular interval, and this text file is served by an embedded web server accessible via a wireless hotspot that the device creates. Phone or computer users in the vicinity of the device can connect to the hotspot and download the text file containing the most recent sampling of local entropy. Statistical analysis of the entropy files should reveal a fingerprint of the local EM environment. Visit the project page at http://entropy-pool.net"